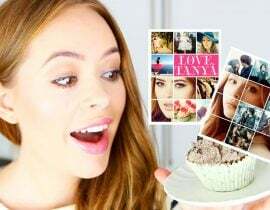 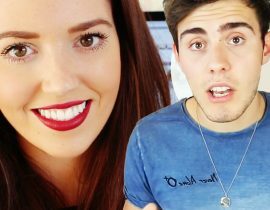 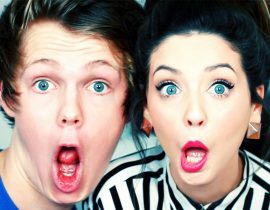 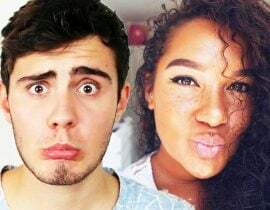 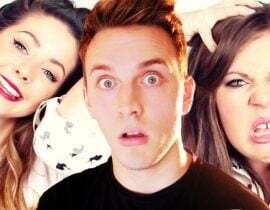 Some Zoella fans were sent into a panic, after they watched a vlog uploaded by Alfie Deyes. 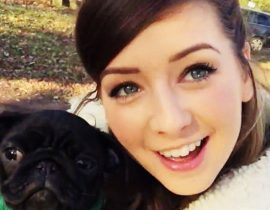 Eagle-eyed fans thought that they saw a “Zoe accident” during the video, which sparked some drama. 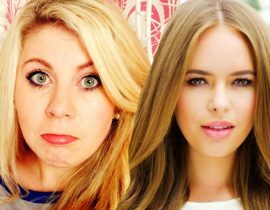 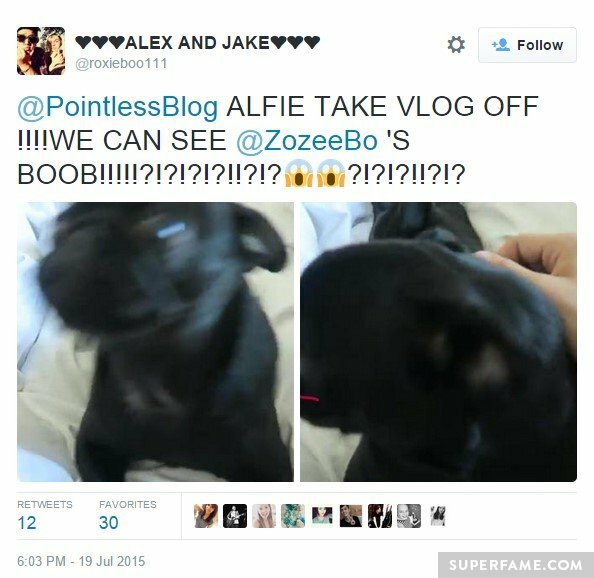 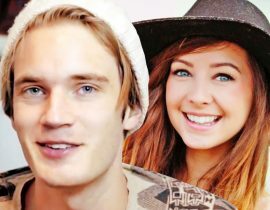 Fans begged Alfie to take the vlog down, in order to preserve Zoella’s dignity. 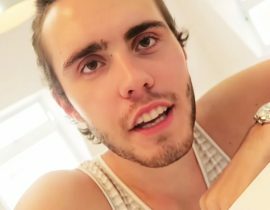 Alfie Deyes posted the following vlog, titled “Caution Sour Candy”. 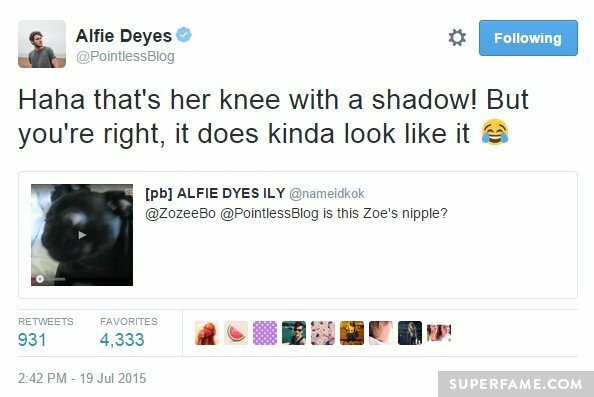 Not Mine: Zoella confirmed it was a knee. 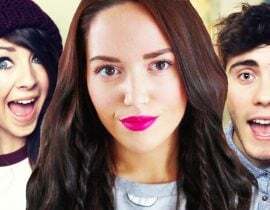 Some fans really panicked over the vlog, and the potential mistake. 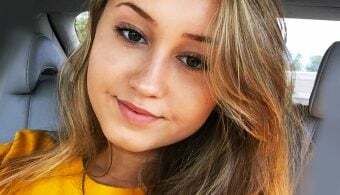 She confirmed that it was just her knee and a shadow.